Will the 12 year old Rewand ever become as powerful as his ancient wizard grandfather? Will Rewand ever learn the ways of the mystical kingdom in which he lives? 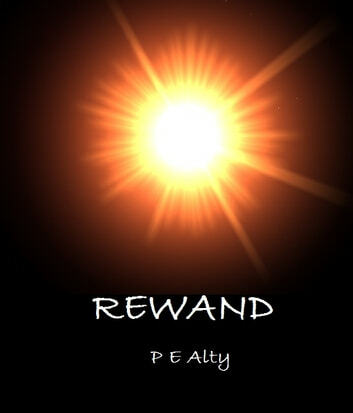 Chased by an army of flesh eating insects, Rewand is about to come face to face with a creature he thinks is only confined to his grandfather’s stories. How will he manage to escape its clutches?